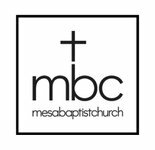 Mesa Baptist Church is a community of evangelical believers in Jesus Christ as our Lord & Savior. 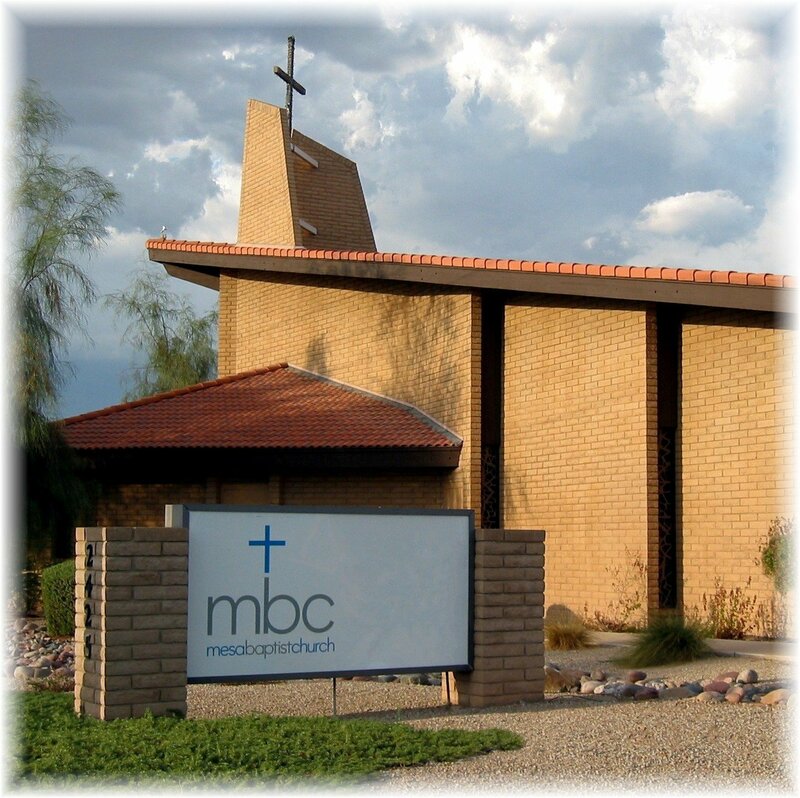 We feel strongly that God has strategically positioned this church - His church - on this corner in Mesa to reach the surrounding community with the hope & joy of knowing, loving, and being in personal spiritual relationship with Him. 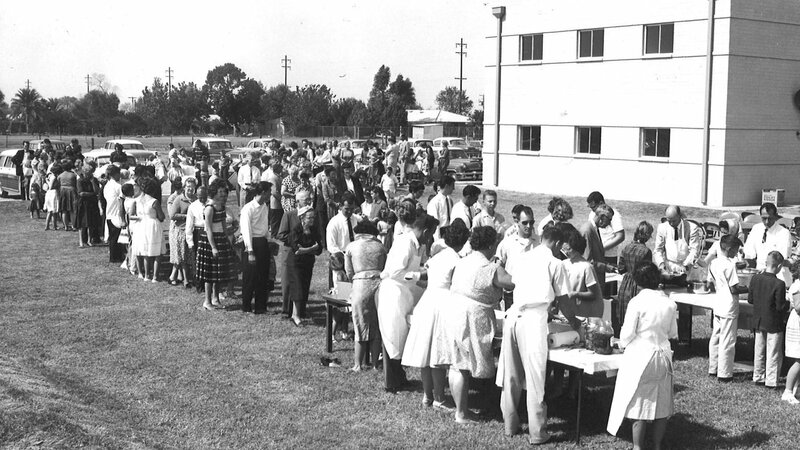 Mesa Baptist was founded in 1956 after many months of faithful prayer by a group of people who had a vision for a Conservative Baptist congregation in the Mesa area. Six decades have brought many changes and much growth to MBC, proving God's abiding faithfulness to His people "called by His name." 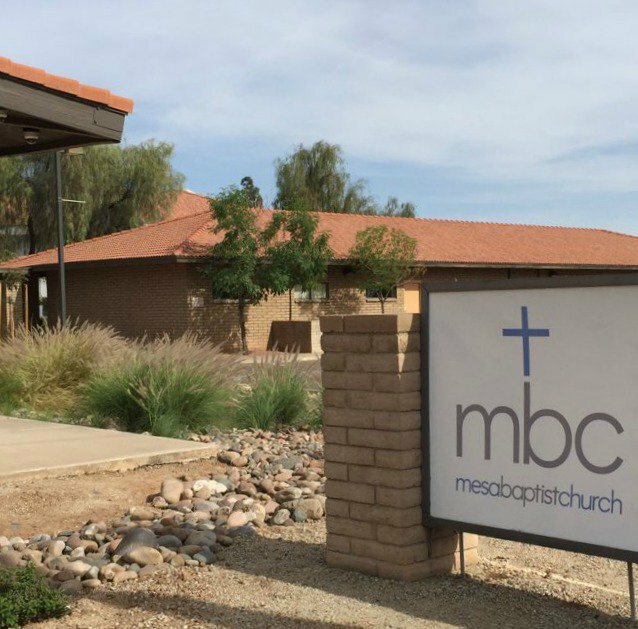 More than anything, the body at Mesa Baptist Church wants to be a church that lives on mission – connecting with God, with others, and with the world. Our desire at MBC is to be a bridge to the people & community around us, as well as to our own oikos (our individual, personal circles of influence) - identifying and meeting peoples' spiritual (and sometimes material) needs, pointing them to Jesus, and welcoming them into His family. It's all about bringing Him glory and honor! 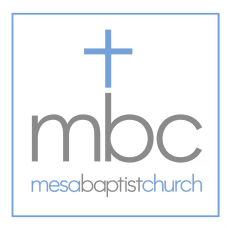 Most importantly, it means you're always welcome at Mesa Baptist Church; we're saving a seat for you! Wherever you are in your faith journey, we invite you to connect with our church family and "travel" together! If you want to learn more about our specific beliefs as a church, click here. Copyright 2019, Mesa Baptist Church. All Rights Reserved.